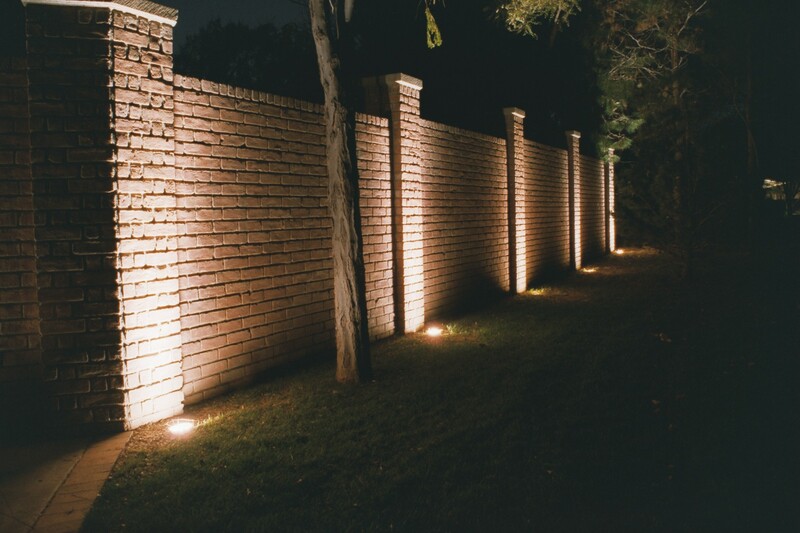 Make your home the envy of the neighborhood! 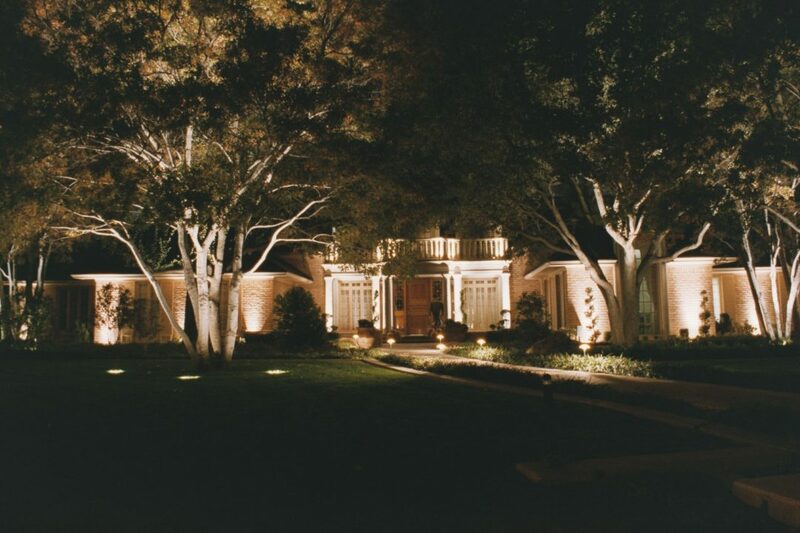 Expert lighting defines the textures, shapes and structures of your home and your landscape. 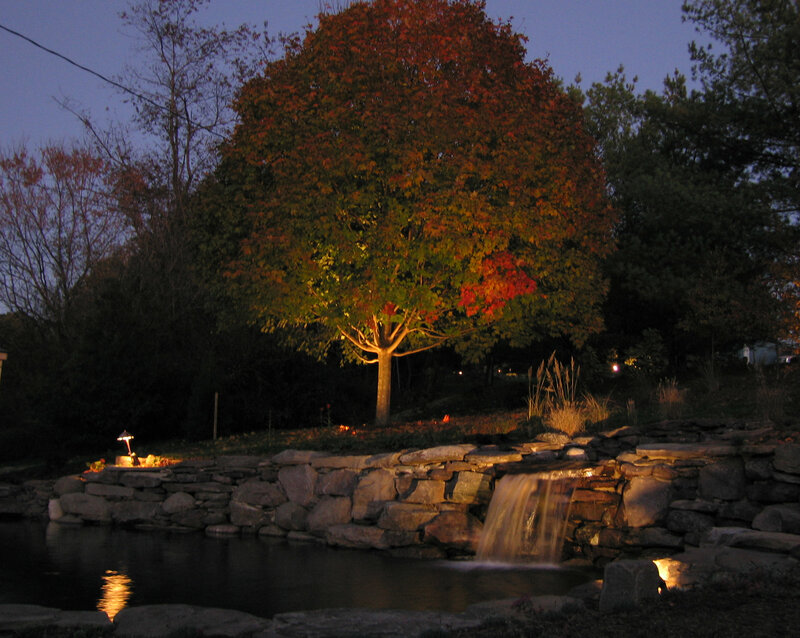 Accent your landscaping with elegant lighting and enjoy it well after the sun has set. 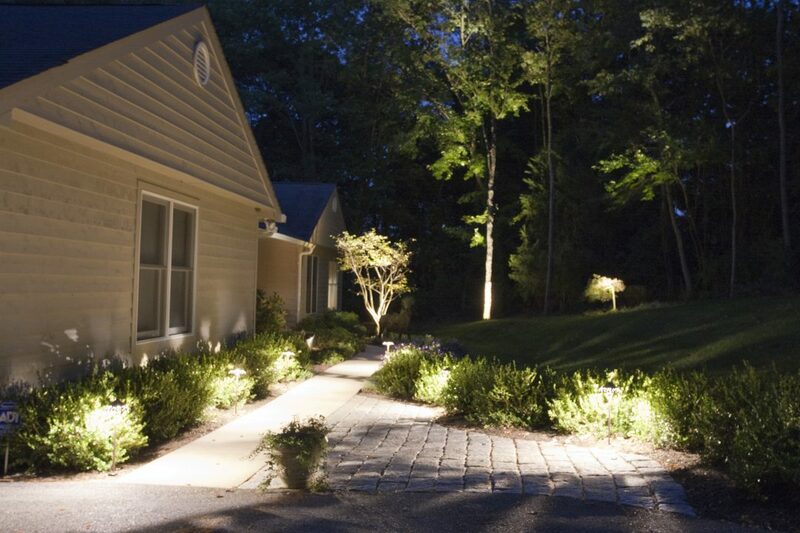 Once you have landscape lighting, you won’t believe how you ever lived without it! Expands your entertainment area so you have more room to host family and friends and dine together outdoors. Extends your living space without expensive remodeling or expansion. Reduces accidents, trips, and falls on your paths and walkways with night-time visibility. 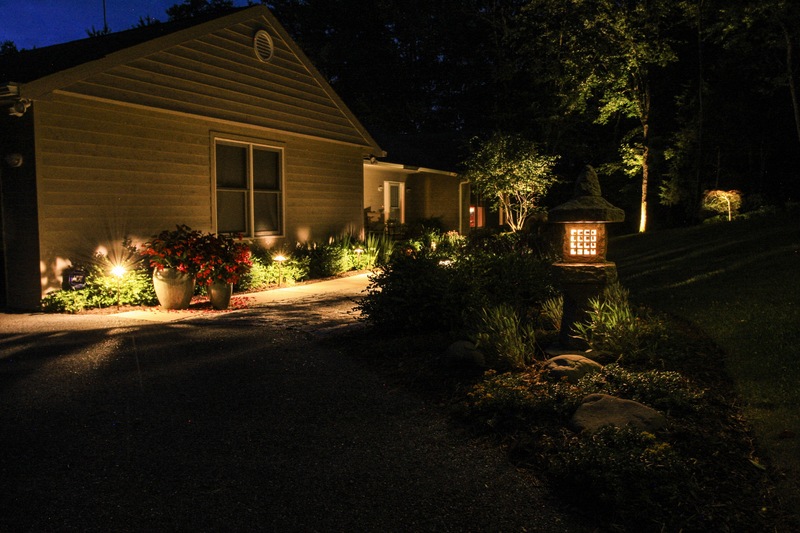 Upgrades your home security and safety after hours and keeps unwanted visitors away. 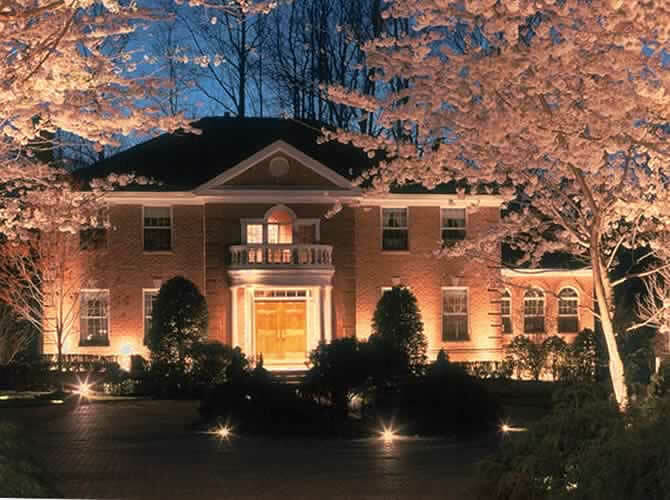 Increases the value of your home, resulting in a significant return on your investment at the time of sale. Non-disruptive, easy installation. 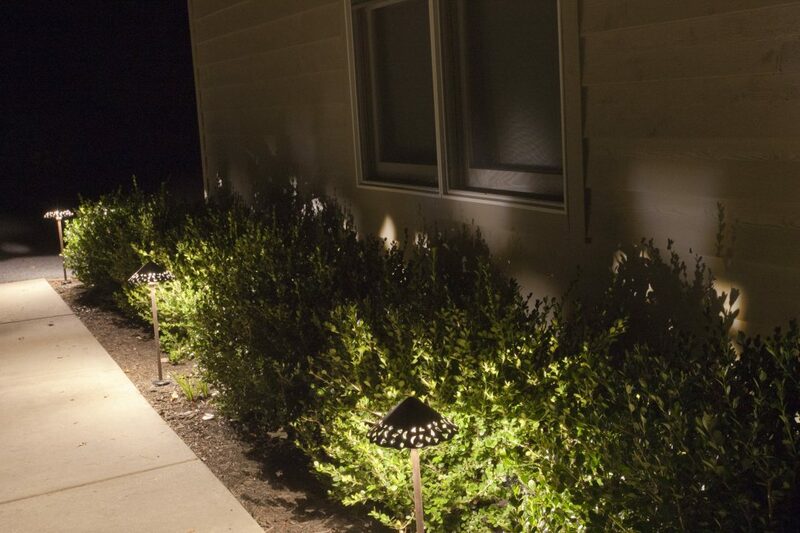 There won't be unsightly electrical equipment or a big disturbance needed to install this lighting system. 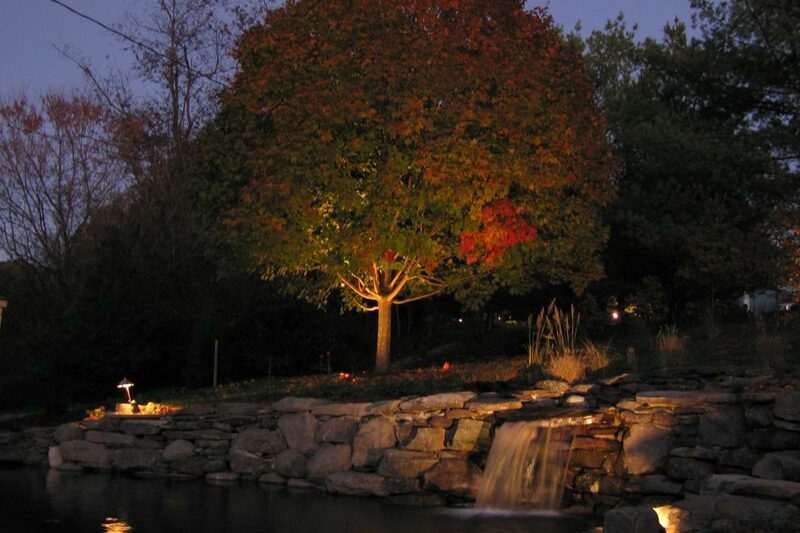 Mullan Nursery uses only environmentally-conscious low-voltage LED lighting systems, which are highly energy efficient. 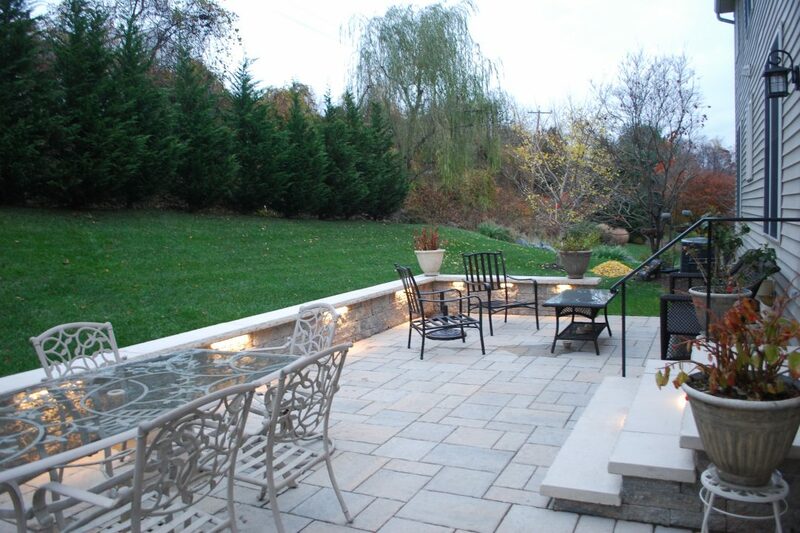 We offer a 7-year warranty on LED light fixtures and lamps. 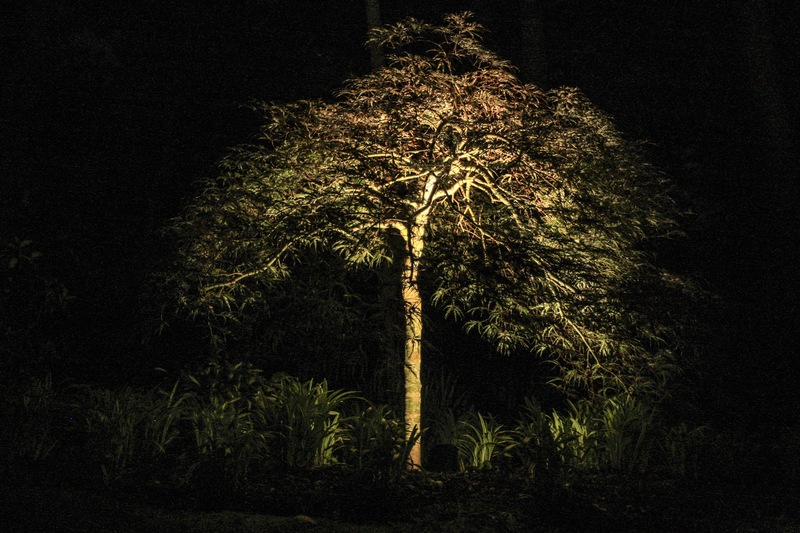 We can also provide dramatic lighting for your next party!